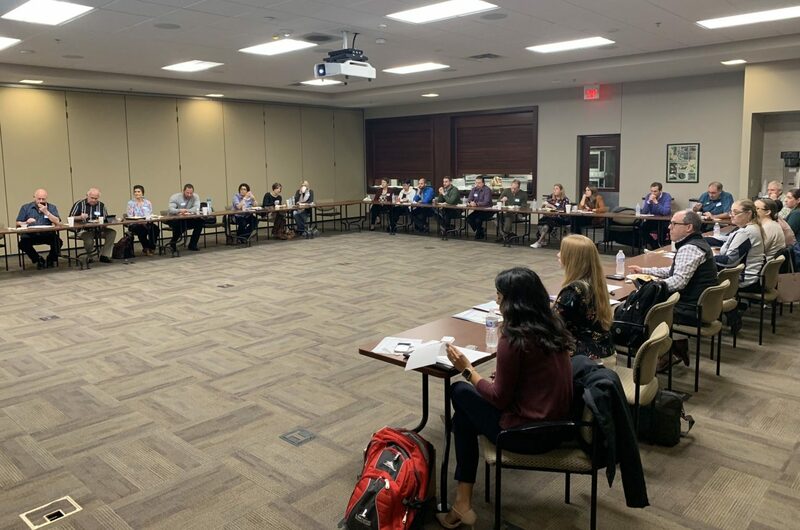 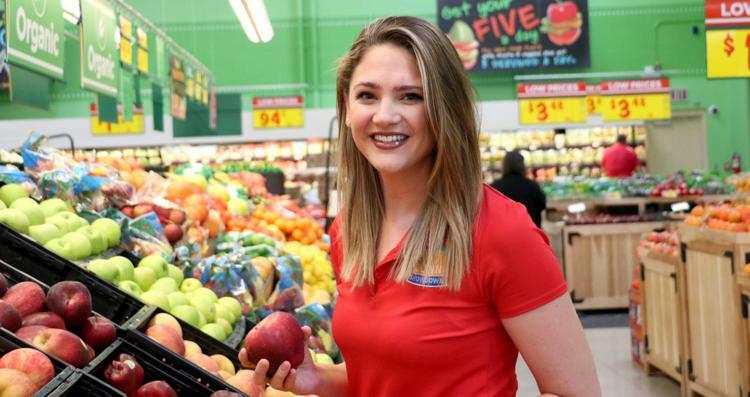 HEB Dietitians share research, trends and data around how they are creating unique solutions for customers to personalize their health and wellness shopping experience. 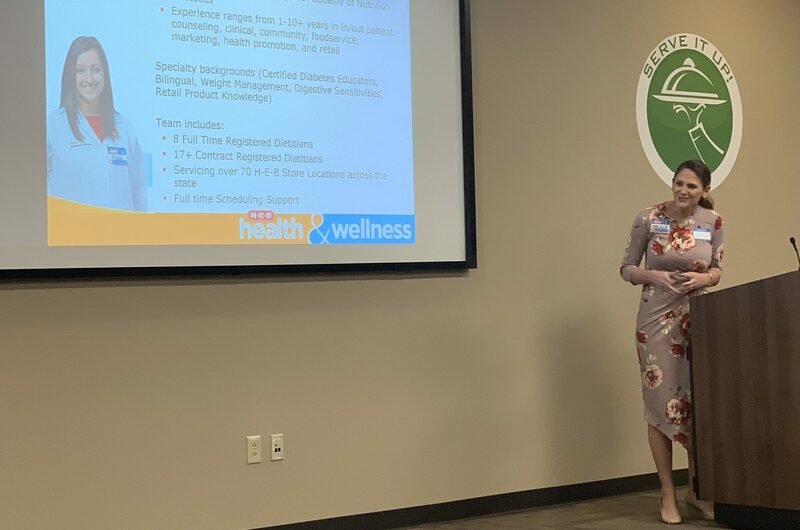 Mikala Guillaume shared how H-E-B Dietitians are changing the landscape of how they engage with health influencers, health minded shoppers and H&W vendors to create these tailored solutions to meet customer needs and expectations. 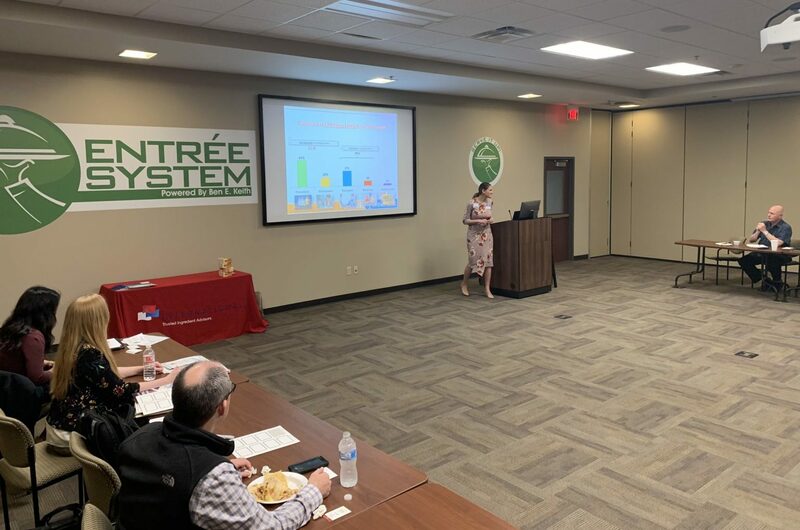 International Food Products‘ support allows this Lunch’n Learn to happen. 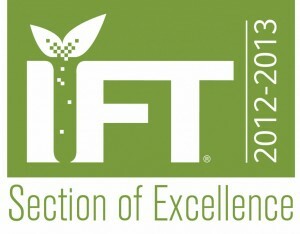 Proceeds from Lunch Sponsorships go directly our AlamoIFt’s Scholarship fund! Learn More.